We’ve just taken delivery of these amazing two part boards and they do look great. With the pedigree of Nobiles’ research, technologies and industry proven construction methods, they are sure to be a winner for the intrepid traveller and much less hassle at airports.! 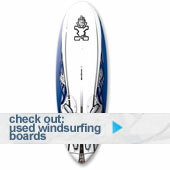 The Flying Carpet and Infinity surf will be released shortly. 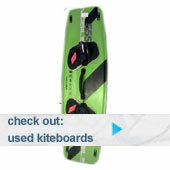 Never be without a big board for light winds, split, these board will fit inside your backpack!